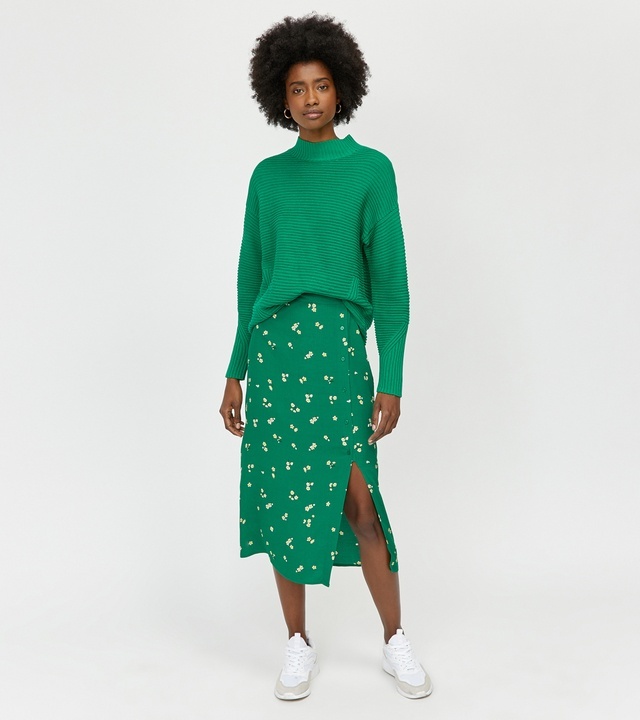 As versatile as ever, the classic midi skirt keeps its status this winter as a wardrobe must-have. We love it in its most casual form, paired with low-key trainers for a practical yet elegant look. Works perfectly with tights, or bare legs (if you’re feeling extra brave).